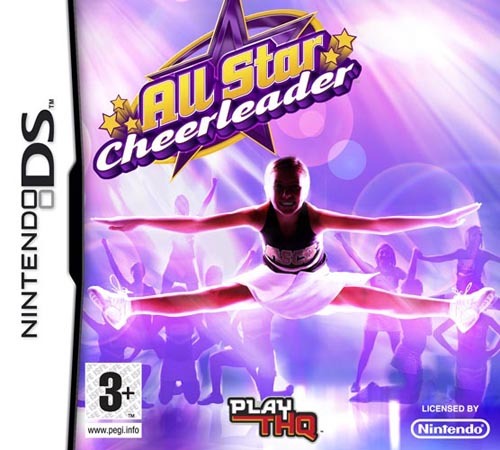 All Star Cheer Squad allows players to participate in the competitive sport of Cheer, combining traditional cheerleading, dance, gymnastics and squad based teamwork. Players create their own avatar, learn cheer and dance moves, compete against individual team members and ultimately compete against other squads. The player&rsquo;s goal is to become captain of his or her squad and eventually lead the squad to win all of the competitions in the single player campaign.